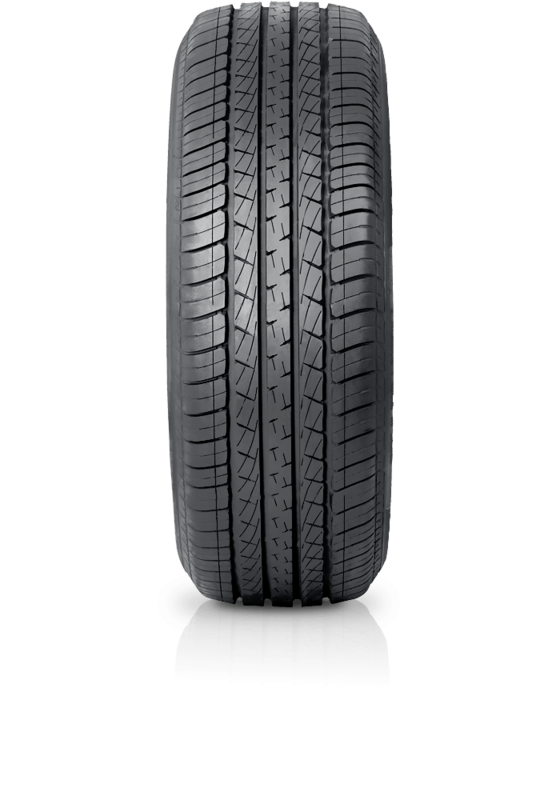 Goodyear Eagle NCT5 Eco is a luxury touring tyre and has excellent rolling resistance, which contributes to enhanced fuel economy. Goodyear Eagle NCT5 Eco is a luxury touring tyre and has excellent rolling resistance, which contributes to enhanced fuel economy. The Eagle NCT5 Eco is endorsed by major car manufacturers as original equipment. The Eco technology featuring silica based tread compound reduces the amount of energy required to make the tyre roll efficiently.